For many Montrealers, the 1976 summer Olympic Games will always have a mixed legacy. Critics still call it late mayor Jean Drapeau’s billion-dollar baby. One Olympic memory is legendary cartoonist Aislin’s portrayal of bespectacled Drapeau in a diaper, dialing up Henry Morgentaler’s abortion clinic. Drapeau famously stated that the odds of an Olympic deficit were the same as a man having a baby. The Olympic Stadium itself is a: testament to the cost over-runs of the games. It took three decades to pay off the debt. Love the stadium or not, there’s no denying its legacy as an architectural feat. 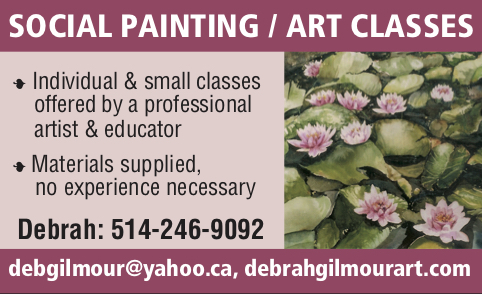 But for Montreal – the first Canadian city to host the Games – the 1976 Summer Olympics were an amazing two weeks. It was here that 14-year-old Romanian gymnast Nadia Comaneci dazzled us by garnering seven perfect scores of 10 and winning three gold medals. It was here that Canadian Greg Joy, before 50,000 screaming fans, won a silver medal in the high jump. And it was here that five Americans, including Sugar Ray Leonard and the Spinks brothers, won gold medals in boxing. Those memories can be experienced until Sept. 30 at the Olympic Park and two other sites to mark the 40th anniversary of the Montreal Games. Souvenirs from 1976 will provide youth with the opportunity to appreciate how vast this undertaking was. For those of us who experienced it firsthand, it’s a chance to relive an unforgettable era. The exhibit has three parts: The Olympic Experience; Builders Behind the Montreal Olympic Games; and Architecture Worth Celebrating. The 40th anniversary of the Montreal Olympics will be marked by activities throughout the summer at the Olympic Park’s Esplanade Financière Sun Life. 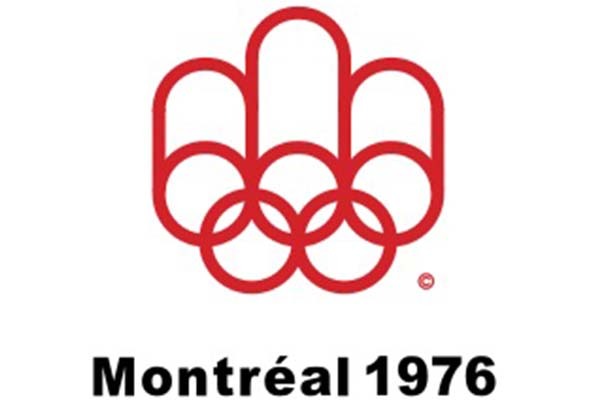 Be the first to comment on "Re-experience the ‘76 Montreal Olympics this summer"